COMPLIMENTARY E-course* with Tips and Inspiration on Letting go of Expectations, Taming the Inner Critic, guided exercises and creative play. 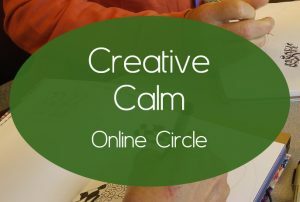 *Includes occasional live-online Creative Calm Circle gatherings. 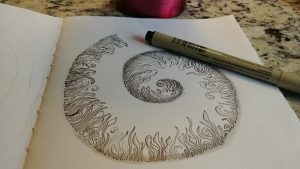 Zentangle: a Meditative Art …. 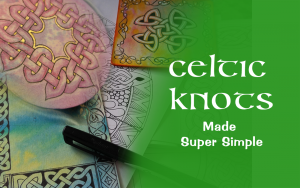 contact us to book a private Intro Workshop or to host one in your home, office, church or organization. 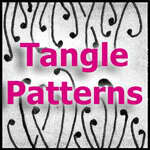 The Zentangle® art form and method was created by Rick Roberts and Maria Thomas. 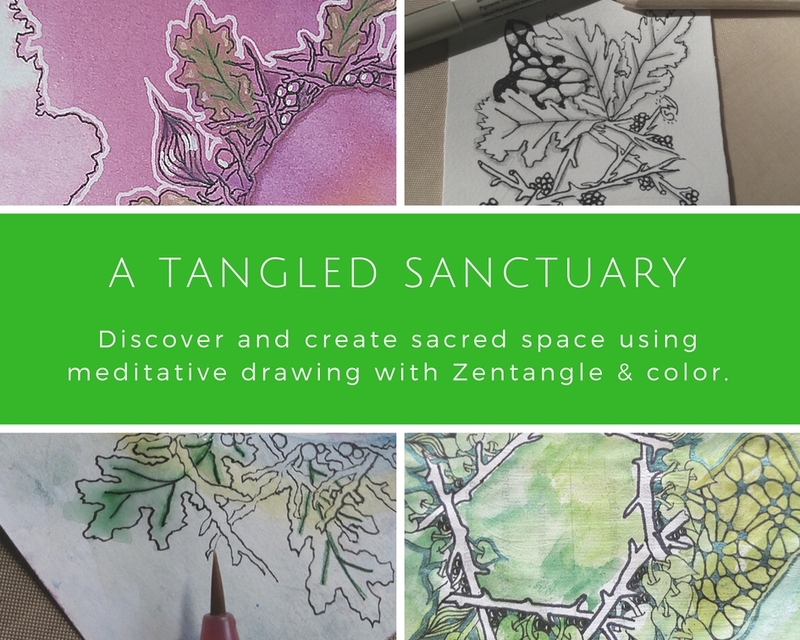 Learn more at zentangle.com. 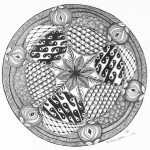 Some posts may contain affiliate links, which means I receive a small fee when you make a purchase using certain links. Thanks for sending a little love our way!